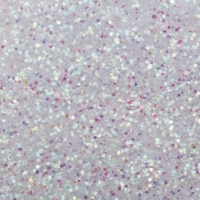 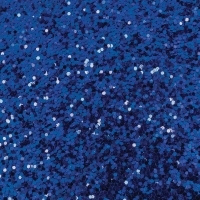 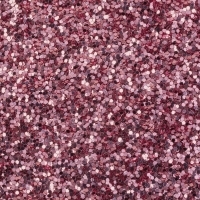 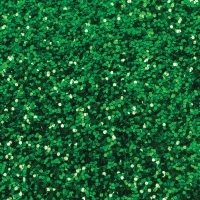 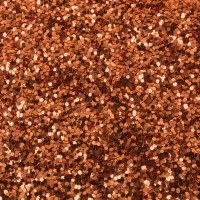 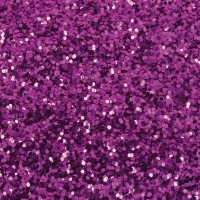 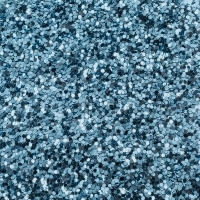 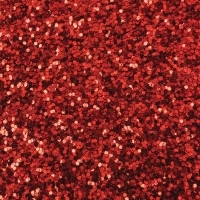 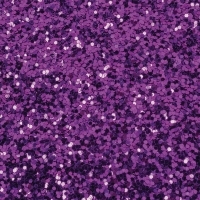 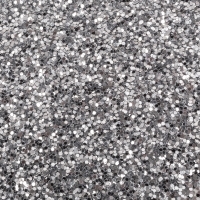 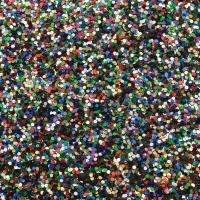 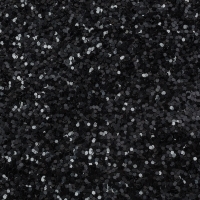 Add sparkle to any project with these brilliant, bold plastic glitter crystals! 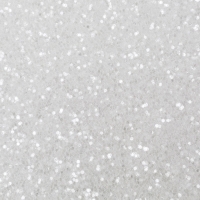 They are .04 size, hexagon-shaped, non-toxic and come in convenient, no-mess closeable shaker-top jars, making them ideal for school use. 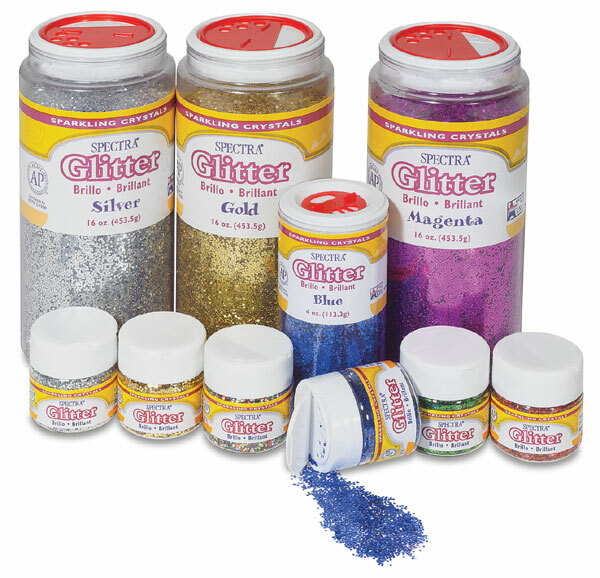 Set of 6 Jars — This assortment of 6 popular colors comes in an easy-use custom tray. 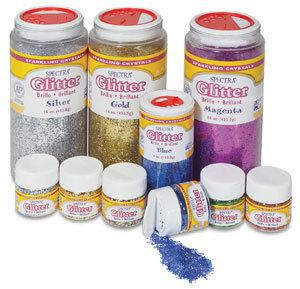 It includes one 4 oz jar each of Red, Green, Blue, Multi-Color, Gold and Silver. 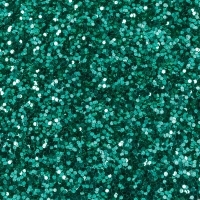 Set of 12 Jars — This set contains 2 jars each of Silver, Gold, Red, Blue, Green, and Multi-Color. 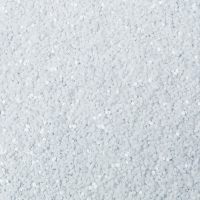 Individual jars are ¾ oz.